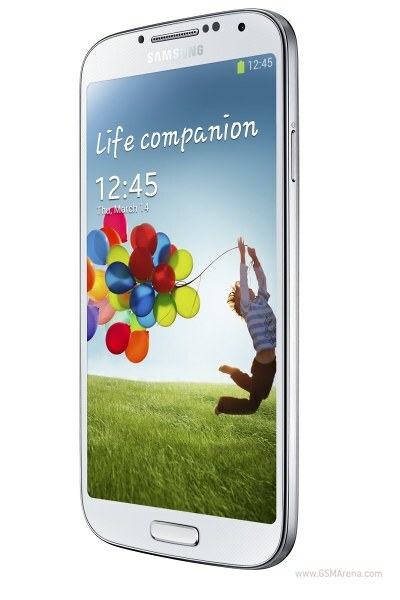 Samsung Launched their most awaited phone Samsung Galaxy S 4 Radio City Music Hall in New York which may be world best Smart phone. Phone Has 4.99 mm AMOLED Super display has 1920 x 1080 pixels resolutions. Device has he Exynos 5 Octa 8-core processor and/ or a Qualcomm CPU, depending upon the region and Android 4.2.2 Jelly Belly Operating System with 2 GB RAM. Device has 13 Megapixel camera with Awesome Camera feature like Dual Camera: Dual Shot / Dual Recording/ Dual Video Call, phone also has front camera of 2.1 megapixels. Phone have sensor Accelerometer, RGB Light, Digital Compass, Proximity, Gyro, Barometer, IR Gesture, Temperature and Humidity.